January 28, 2019Categories: News. Tags: lifespan, maintenance, server, and tips. 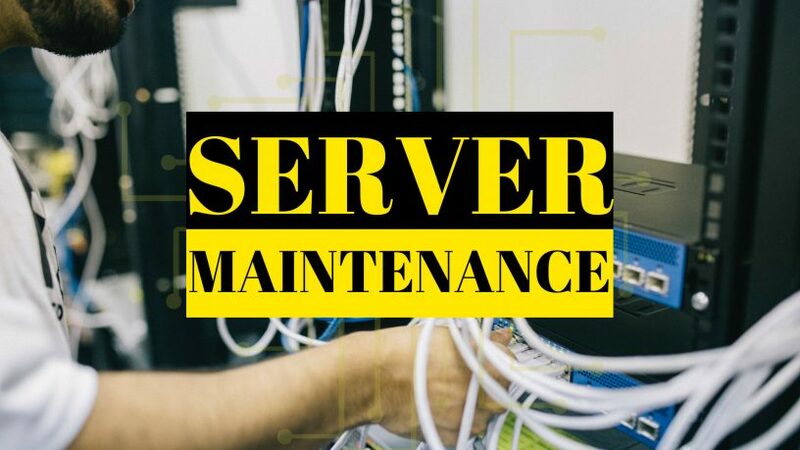 There are many server maintenance tips that can help you protect servers over their three-to-five year lifespan in the corporate data center, such as refreshing RAM and network cards and keeping software up to date. Physical cleanliness is an important aspect of server maintenance. It should not be an issue in a large and adequately maintained data center, but there are plenty of dust bunnies in smaller data centers, which should make you wonder what accumulates inside those servers. It’s important to clean out servers every year or two — shut them down and blow them clean with compressed air — but you should also vacuum regularly. Make sure the air conditioning filters are clean, too. When it comes to routine tasks, prevention is far better than unexpected downtime. Organizations often buy servers or specific server configurations to match their budget or expected workload profile. However, a year or two after deployment, more money for hardware might become available, or changes to the workload might warrant a midlife server hardware upgrade. Upgrades can offer improved performance, capacity and utility. To do a midlife server upgrade, start by identifying which servers need new hardware. Use server monitoring software such as Nagios, SolarWinds Orion Network Performance Monitor, Hyperic HQ or GFI Network Server Monitor to measure uptime, process success, thread count and application responsiveness. These metrics show how much hardware and storage space your applications need to run properly. You can add RAM to a server by filling empty dual in-line memory module (DIMM) slots or by replacing all of the DIMMs with larger-capacity modules. Keep memory DIMMs consistent within each server; ideally, they should be the same size and speed and be from the same vendor, if possible. This provides consistent electrical and timing characteristics, and it reduces column strobe access latency. With this approach, you should put the new RAM in one server and move the old RAM modules so one server contains all the new DIMMs and the other is all older DIMMs. This practice ensures the most efficient storage performance; when you mix and match too many different DIMM characteristics, such as timing, types and architectures, your storage quality can degrade over time. If you homogenize your DIMMS, check that the process won’t disrupt any active data center workloads before you start shifting hardware. You can also update CPUs so they are internally consistent. Sometimes, it makes sense to buy servers with prefilled DIMM slots and CPU sockets. Having a pre-upgraded server maintenance model is mandatory when the finance team requires that any upgrade on a server start a new three-year depreciation period. In addition to expanding RAM and CPU as a part of your upgrades, another server maintenance tip is to evaluate how well your servers support the network. The gap between hardware performance and network speed can cause a bottleneck, which makes it essential that you upgrade your networking hardware over the server’s lifetime. 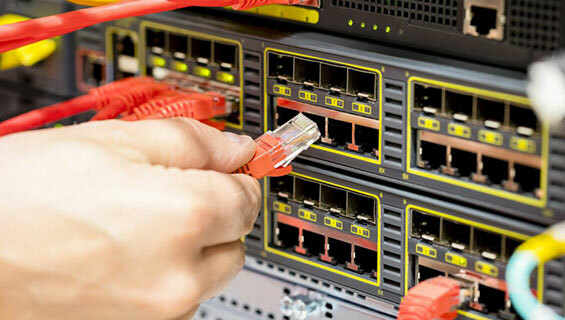 New network standards such as 40 Gigabit Ethernet and 32G Fibre Channel offer consistent data transfer and low latency rates for server-to-server communication, but installing the latest network switches or cabling won’t automatically improve network speeds or eliminate bottlenecks. You must ensure that the server’s PCIe cards support the increased bandwidth and that they are compatible with the network interface cards. The best option is to buy new servers with the fastest network cards available and plan to use replacement servers when faster networks are available. If you cannot buy new servers, a server maintenance tip is to refresh the network cards. Newer network cards require more CPU resources on older servers, especially if there are no changes to the workload, resource management or server utilization. 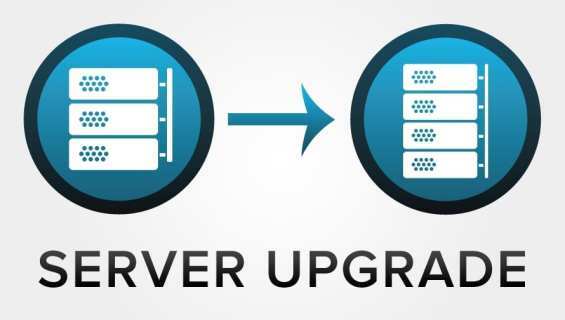 Software and firmware version updates should already be part of your normal server upgrades. These bring stability and performance improvements, so a regular update cycle can help prevent outage incidents and maximize the value of the server infrastructure. Routine upgrades can help keep you in alignment with support service contracts and prevent you from working with out-of-date firmware or software. If minor updates are a routine operational procedure, you can easily roll out major version updates and remain on supported versions. Most organizations are well set up for operating system and hypervisor updates, but they often overlook basic input/output system and firmware updates. Make sure you apply all the possible updates to keep your servers and data center healthy over time.